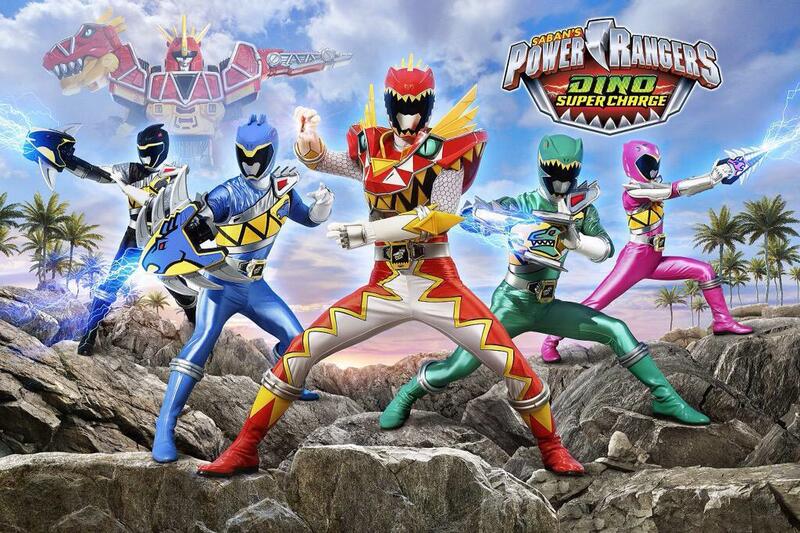 A new set of TV Listings from Zap2It has revealed four new episode titles for Power Rangers Dino SuperCharge! 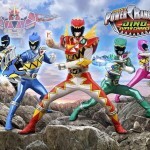 Stay tuned to TokuNation as we keep you up to date on all SuperCharge news! So, any guesses for what monsters are appearing in which episode? Trying to remember Kyoryuger, "Catching some Rays" will probably have DeboVacashun (eg the Ice Cream One), but I'm not sure on the others. With only 11 episodes left, when are they going to bring in Silver? The last episode?! Maybe Ep. 10 since that is the equivalent Sentai appearance of the Silver Ranger's zord Bragigas(Titano Zord). I read that. I hope it happens. And I'm still holding out hope that Jason will be Silver. Yeah about that. I think Zenowing is the silver ranger.